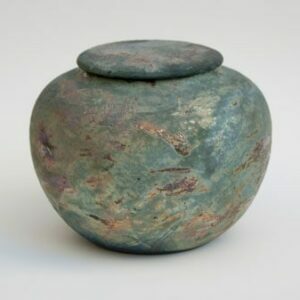 Pet Urns for Ashes. 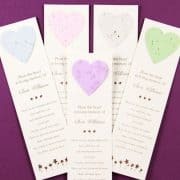 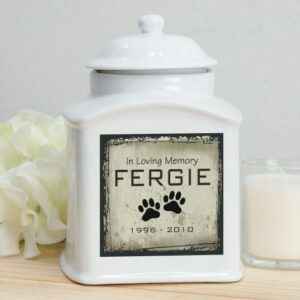 Cremation urns for dogs and cats. 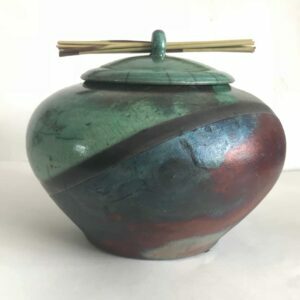 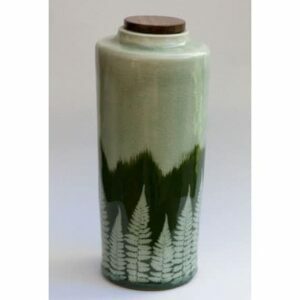 Ceramic. 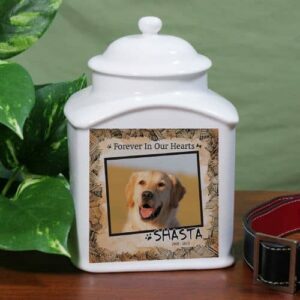 On this page, you will find pet urns for ashes, specially designed for your pet. 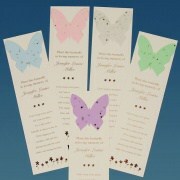 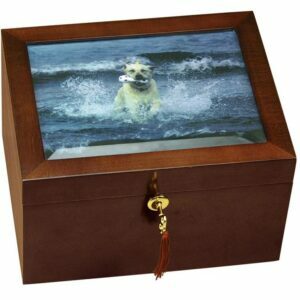 Seeing the picture of your pet and the beautiful wooden box will provide comfort in the times to come. 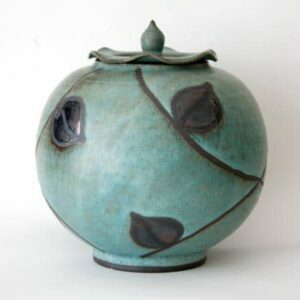 We also have an assortment of beautiful wood and ceramic pet urns for ashes. 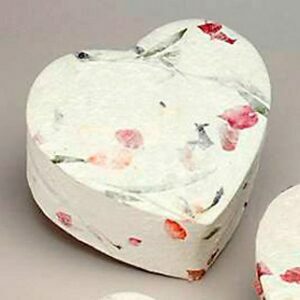 Find dog urns for ashes and cat urns for ashes.